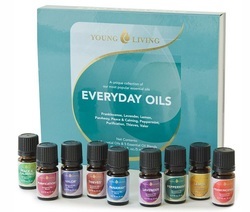 Health and wellness can be gained by the use of pure essential oils - The following is from the Young Living Web Site. If you are interested in learning more about how to use oils in your home, please call! Contact Jenny today to purchase high quality essential oils at wholesale price! Or Click here to enroll and set up your own account to purchase oil for your family!